Where to eat in St. Helena? 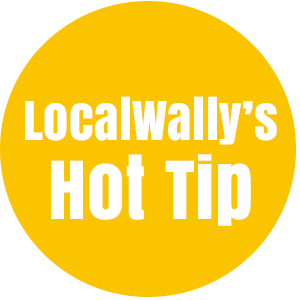 Local Wally knows the BEST restaurants in St. Helena and Napa, from cheap eats to 5 star dining, eat where the locals do! 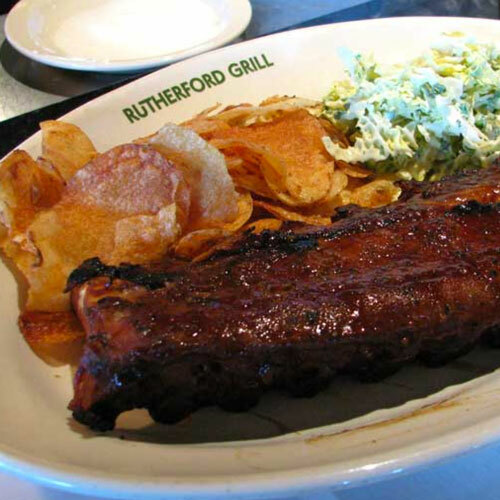 Some of Napa's best restaurants are located in Mid-Napa Valley, the area from Oakville to Rutherford to St. Helena. You'll find dining options for every budget, from Napa style "fast food" to Michelin star restaurants. You're also in prime picnic area. One of the easiest ways to squeeze in more wine tasting is to skip the sit down lunch and break open a baguette with some cheese and relax near the vineyards. Not every winery allows this do make sure you visit the Best Napa Valley Picnic Spots before you lay down that blanket. And if you have a Wine Pass make sure you check the list of participating wineries who offer discounts and two for one tastings to Local Wally readers. Best Cheap Eats on a Budget: Oakville Grocery has gourmet sandwiches and picnic tables out back. 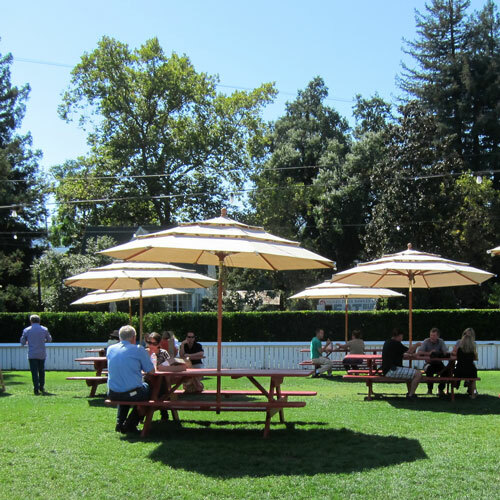 Take them over to Napa Cellars where you'll find picnic tables and can order glasses of wine (versus a full bottle). Priority Wine Pass holders get two for one glasses of wine, too, another way to stretch the wine tasting buck. For a fast lunch pop into Dean & Deluca where you can get a killer sandwich to go. A table on their picturesque terrace with stunning views of the valley or an inside table near the fireplace is just the beginning of what might be one of the finest meals of your life. It's expensive but the food quality and experience has some saying that this is the best restaurant in Napa. Choose between the 3-4 course dinners or opt for the Chef's tasting menu with 6 plates. 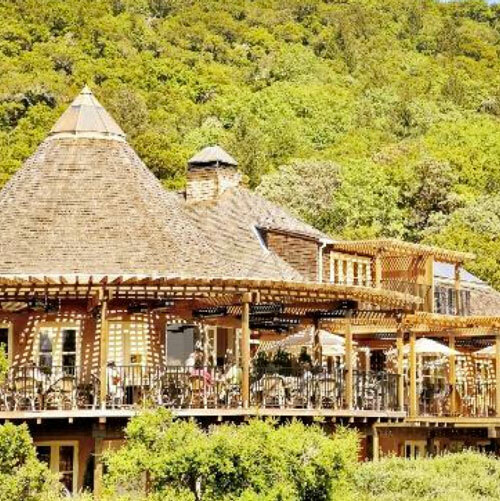 Those on a budget need not avoid Auberge du Soleil and instead should head to the bar where you'll find the same view but burgers and sandwiches and pastas, all more reasonably priced. 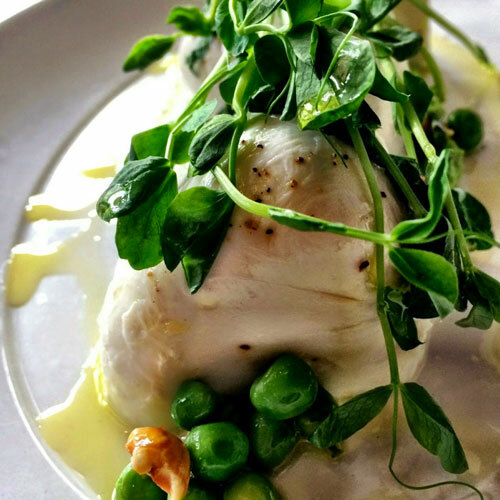 Cook St. Helena came first, a chef focused restaurant serving Northern Italian cuisine in a friendly and vibrant environment. Cook's Tavern is next door and focuses on small plates, upscale pub foods, budget friendly dining. At both the scene is fun, lively, hip and rustically contemporary, a true local's restaurant where the food is good enough to bring people back again and again. Think pastas, risotto, chicken and chops at Cook. At Cook's Tavern you'll find gourmet corn dogs, upscale nachos and burgers. Come to the Tavern for fun bites, Cook St Helena for more serious dining. Every foodie knows about the CIA, the high end cooking school that has churned out some of America's best chefs. The Culinary Institute of America's campus is housed in a historic winery, once the home to Christian Bros, and features a beautiful restaurant where you can taste the foods being taught by the chefs. This is no student kitchen with FoodTV wannabe's, the food is exactly what you would expect from one of Napa's most popular restaurants. Top notch, precise, and moderately priced. 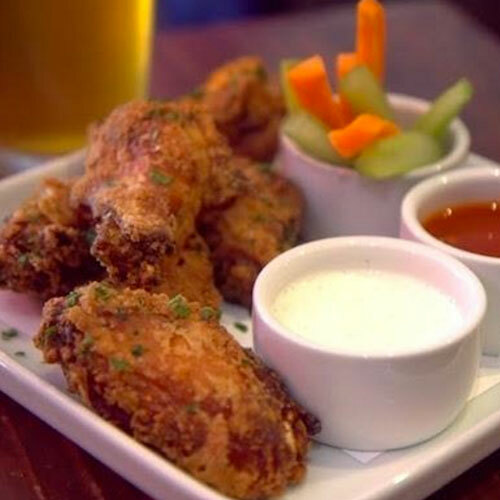 Come during happy hour for beer, champagne or wine flights and sample some small bites such as duck pate or roasted oysters or terrific burger. Long Meadow Ranch is a destination unto itself, a winery that offers everything from a morning coffee and pastries to a Farmer's Market to live evening concerts. The large dining room and outside patio allows you to do a true wine and food pairing experience and there's even a happy hour for those on a budget. 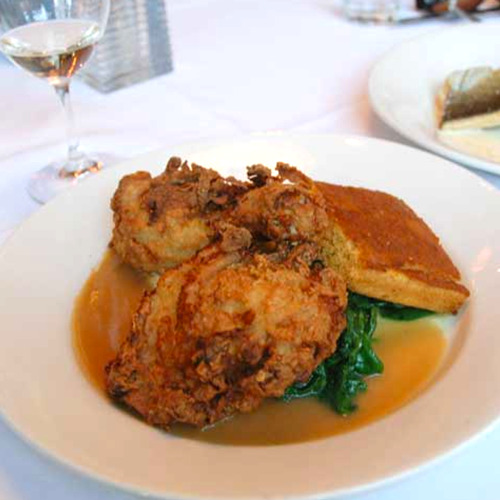 Sunday brunch, daily specials like Monday Meatloaf or Fried Chicken Tuesdays, there's even a low $5 corkage fee with proceeds going to charities. Serious food lovers will want to reserve the Chef's Table, a gourmet wine & food pairing experience. There's always a line at Gott's Roadside in St. Helena. 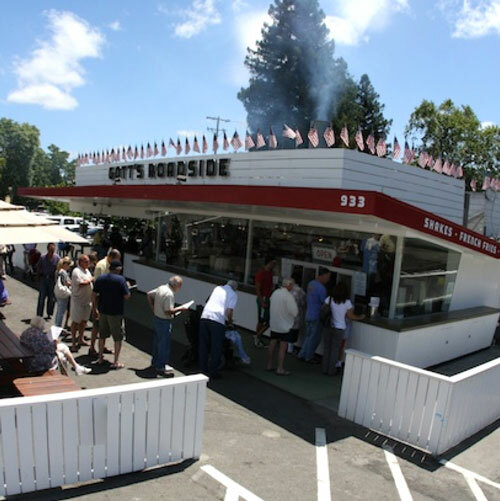 First timers might wonder what the fuss is about and why people are flocking to what appears to be an old drive-in burger joint but locals know that Gott's has elevated fast food to Napa levels. Best burger in Napa? 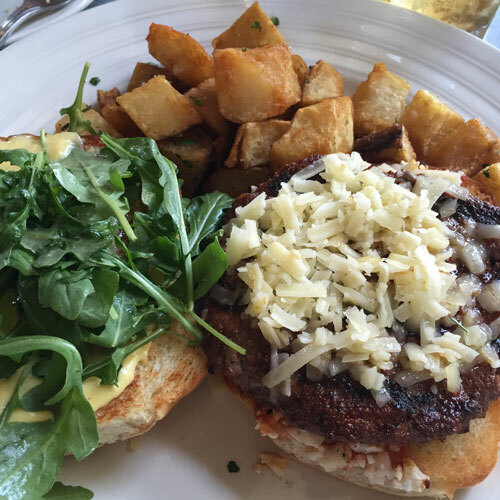 How about possibly the best burger you've ever had? Rare Ahi Burger is my favorite and the fries and onion rings and shakes an essential side order. Picnic area in back, bring a blanket and relax in the sunshine as the aroma of grilled hamburgers waifs through the air. Second location in downtown Napa, though the original in St. Helena is the best. With five culinary gardens on site, Harvest Table prides it self on serving local seasonal dishes that highlight the Napa Valley’s agricultural prowess. Even the honey comes from the garden bees used to pollinate the crops. Located in the woodsy Harvest Inn resort, this isn't your standard hotel restaurant. The dishes are inspired farm to table cuisine with the best local ingredients is a contemporary setting with a great outdoor patio. Though lunch and dinner are the focus, hungry wine tasters can also head to the bar where there are oysters, burgers, even homemade ice cream. And who can resist homemade tater tots? Upscale farmhouse chic dining, high end steak house with all the trimmings, PRESS St. Helena is the local's pick for top steakhouse in Napa. Prime beef, the best quality, grilled over a wood fire is the star along with sides such as truffle mac N cheese, rich and flavorful. Seafood offerings as well, including grilled fish, oysters, and shellfish platters. 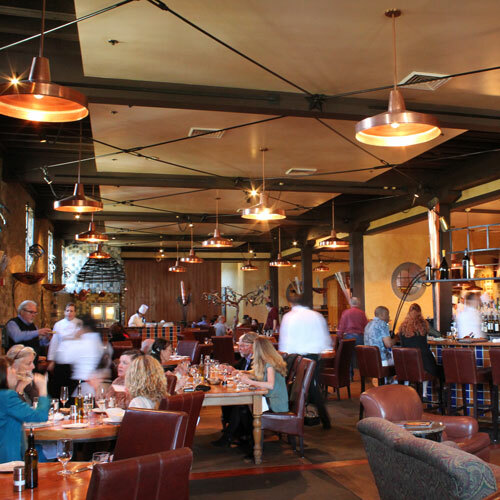 Huge barn-like dining room with a wine list to match featuring hundreds of Napa wines. Yes, PRESS is expensive but serving sizes are so large that they are easily shared. Those on a budget should head to the bar where there are more reasonably priced items like steak frites and burgers. I know that Rutherford Grill is a chain but there is something so perfectly Napa about this place that even the locals overlook this as they join the tourists to line up for dinner. Always start with the grilled artichoke, slightly smokey with an addicting aioli sauce. Other standouts are the fork tender ribs, wagu steak with enchiladas, oh heck, everything is just so good here. Booths inside, excellent outdoor eating area, but a seat at the bar is my favorite spot where you can chat with bartenders and get tips from the locals. No corkage fee, bring in that bottle that you thought you would save for later and open it up and be prepared for great food in a fun setting.